Paper Pearl: Be Cute at the Store! 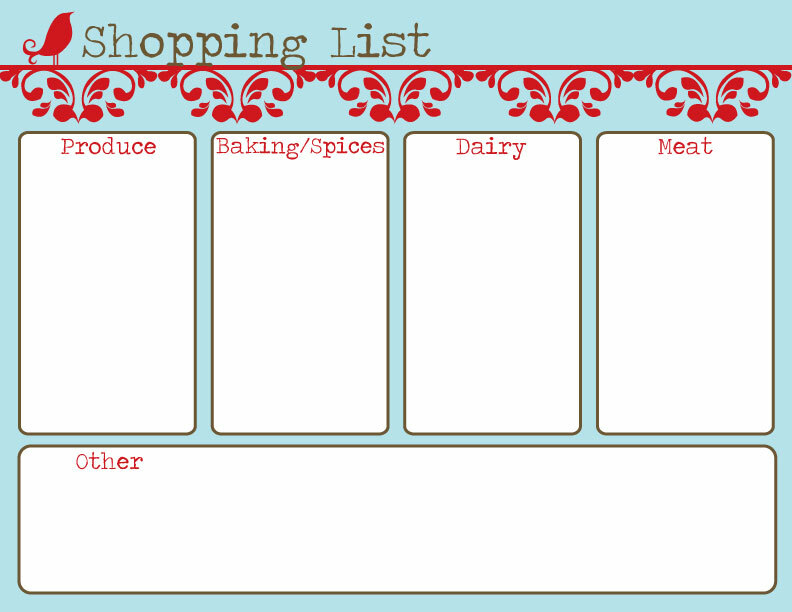 Grocery shopping is so much easier when you first get organized about it. I am on the Tone It Up diet plan to get bikini-ready and enjoy planning out my recipes for the week with this shopping list I created. I just print one when I need it, fill it out, shop, then recycle the paper in my recycling bin. It makes section-shopping of the store much easier and quicker. Feel free to save the above image I created and use it for yourself! 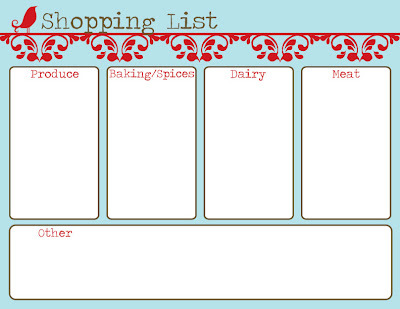 If you would like a custom-made shopping list in your own color scheme, contact me! I love to take my own bags to the grocery store because it not only is environmentally friendly, which we all need to be even more, but it also helps you stay organized. Whole Foods and Trader Joe's get designer thumbs up for their cute reusable bags. Why would you not want to carry something fun like that full of yummy groceries? There are so many reusable bags out there now in so many different price ranges, however, I recently ran across the Baggu bags in the rainbow of colors. I might have to go through my old bags and replace them with these. 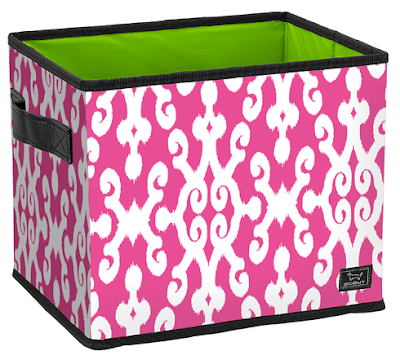 To keep reusable bags and other odds and ends from being strewn across my vehicle, I keep everything corralled in the adorable VERY design-worthy Scout Bins. There are a myriad of different sizes, types and colors to choose from (and they have new designs!) and the best part is, the collapse when you aren't storing anything.